Do you like local history? Do you like to hear historical stories told in the words of those who lived the events? 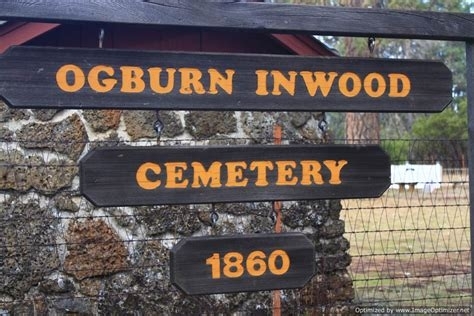 Well then, join the members of the Shingletown Historical Society and our cast for the annual tour of our own Ogburn-Inwood Cemetery. Sunday, September 16 at 2 PM at Ogburn Way, just a bit west of Ponderosa way off Hwy 44. A number of actors will portray cemetery residents and pass on interesting, humorous, and historic information about each and their importance to our community - it is great fun! For more information call 530-474-3291. See you there.